The Adam Maness trio consists of Adam, Bob DeBoo and Montez Coleman. 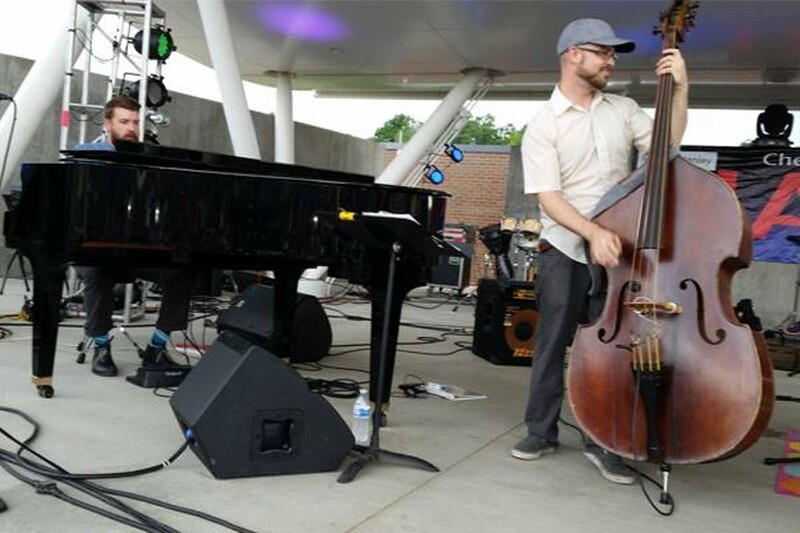 Anyone familiar with the STL jazz scene will recognize these guys as some of the hottest players around, and they pull it all together each Thursday at Thurman's in Shaw, your go-to venue for jazz in St. Louis. Thurman's offers a great craft beer selection, a good selection of both whiskeys and wine, and authentic Mexican Street Food.